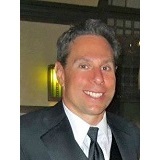 Michael Pomerantz, AIF, embarked on his professional career in 1990 and brings with him 20+ years of corporate financial service and benefits consulting experience. Michael is forward-thinking in his approach, knowledgeable on financial solutions, and committed to client relations. 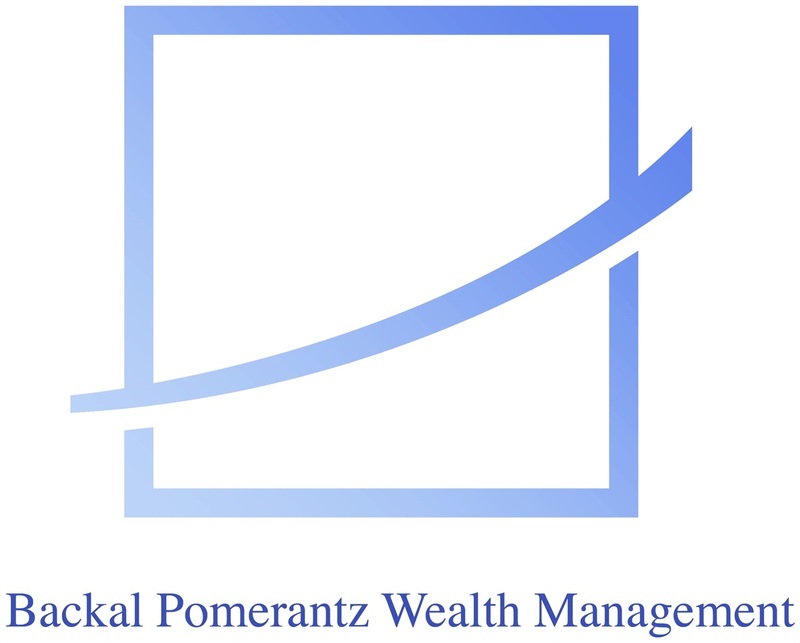 Prior to partnering with David and forming Backal Pomerantz Wealth Management, Michael served as Financial Advisor at Prudential Securities and was the Vice President/Director of Insurance and Investments with First Colonial Securities and provided insurance through Mutual of Omaha. Currently, Michael is a Registered Representative offering Securities and Investment Advisory Services through United Planners Financial Services of America. Michael grew up in Lower Merion, PA. In 1990, Michael graduated with a Bachelor of Science in Finance and Marketing from the University of Pittsburgh. Michael and his wife, Rachel, live in Voorhees, NJ with their son, Sean. In his leisure time, he enjoys coaching and playing ice hockey, going to movies and shows, and is currently an assistant varsity coach at Eastern Regional High School and for Flyers Youth Club Hockey.